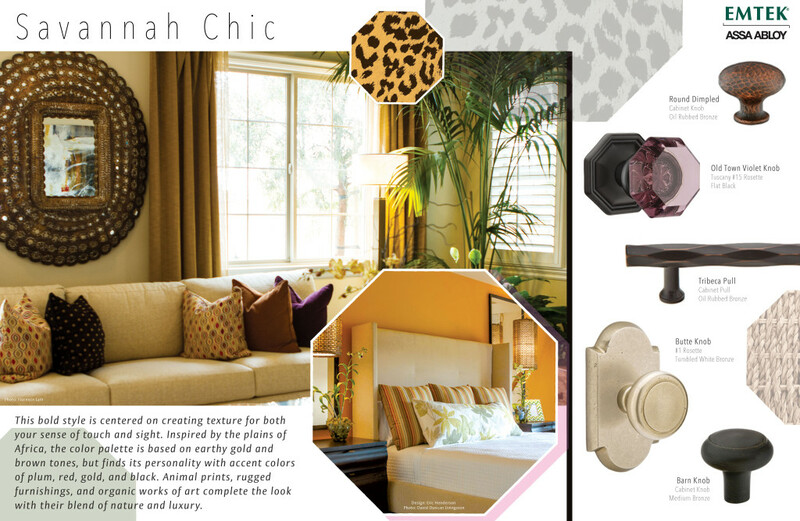 This month’s Style Guide is Savannah Chic! 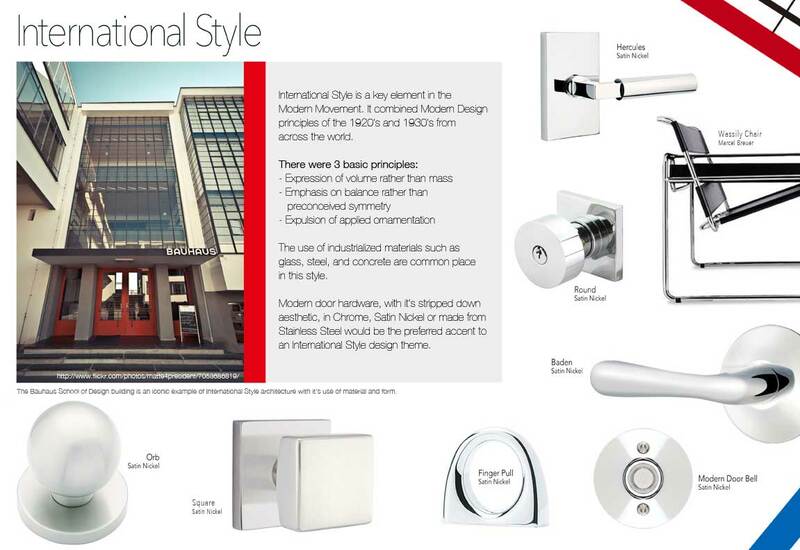 “This bold style is centered on creating texture for both your sense of touch and sight.” Have you used this style in your design work? What’s your favorite element? 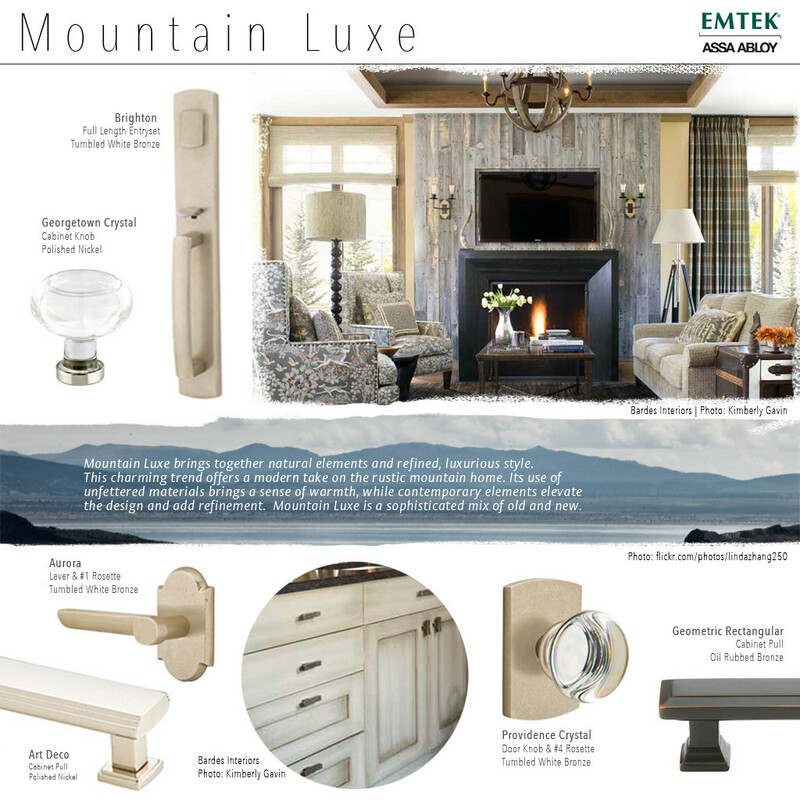 This month’s Emtek Style Guide is for Mountain Luxe. It combines rustic and contemporary style elements to make a truly unique look. What do you think? Is Mountain Luxe the style for you? 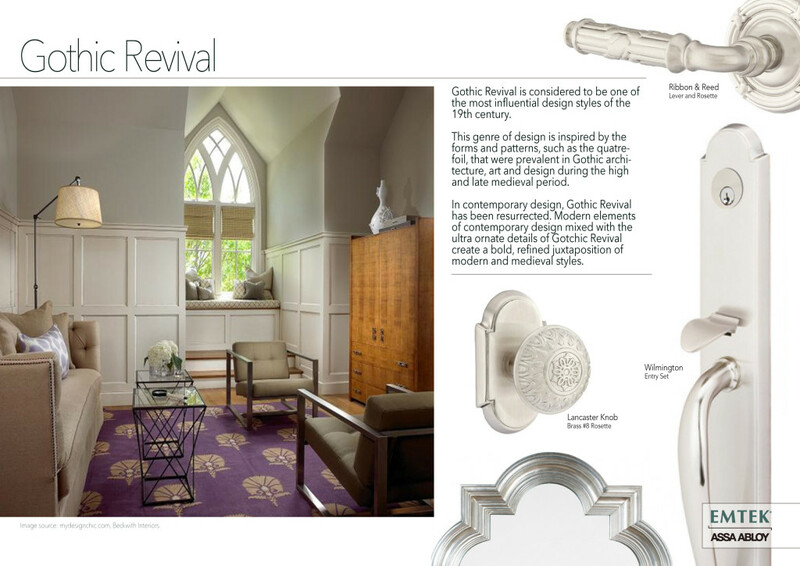 This month, Emtek is exploring Gothic Revival design style. 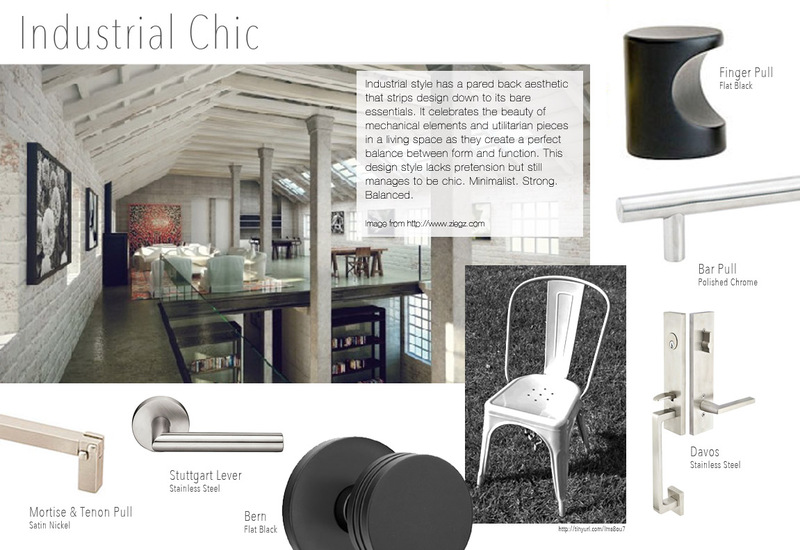 Take a look at our style guide to learn what makes Gothic Revival unique and its roots in the history of design. 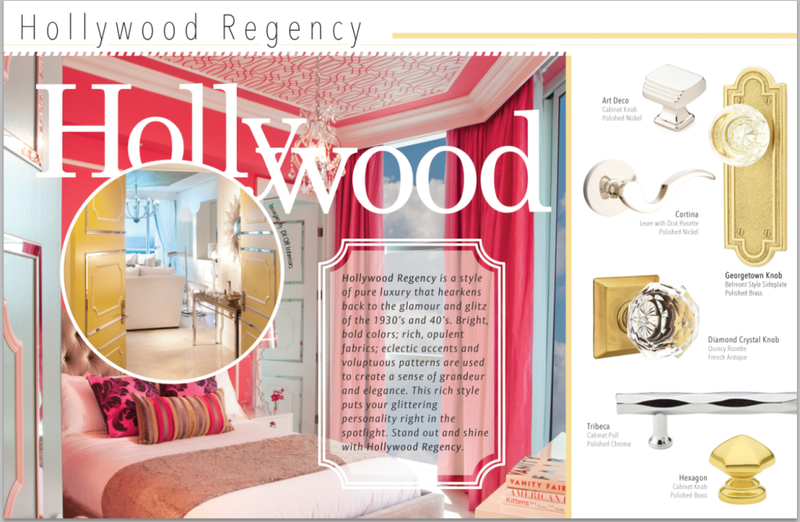 The Wilmington entry set, Lancaster door knob, Ribbon and Reed lever and rosette are our picks for a home decorated in this bold, ornate style.